Bekonscot Model Village and Railway is the world’s oldest and original model village, opening for the first time in 1929. With 90 years of history, huge model railway, 1.5 acres of immaculate gardens and finely detailed model buildings Bekonscot is a great day out for everyone. Stuck in a 1930s time warp, see England how it used to be, and discover a wonderful little world tucked away from the hustle and bustle of everyday life. Since its opening over 15 million visitors have been captivated by the charm and eccentricity of Roland Callingham’s creation. 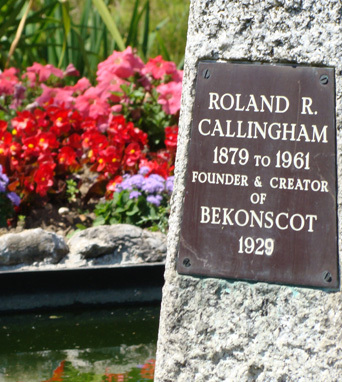 Bekonscot is now operated by The Roland Callingham Foundation Charity, continuing the tradition established by our founder of welcoming visitors to the village and supporting worthwhile causes by sharing our income with charitable organisations. To date we have donated over £5.5 million to various, mainly local, charities.